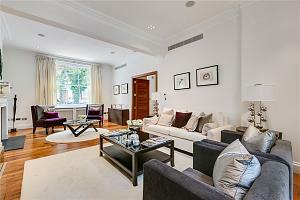 People desire properties in Notting Hill for the buzz of the area and the status attached to the name. There’s an eclectic mix of residents and architecture in the area and plenty of restaurants and bars for socialising. Notting Hill offers its residents a variety of housing from grand family homes to petite mews houses and cottages. 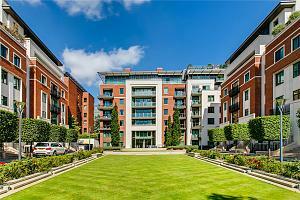 Homes with communal private gardens and those overlooking the many pretty squares in the area are increasingly popular. Notting Hill has a vintage boutique cinema in addition to a contemporary cinema, and an increasing number of smaller arts venues to discover. There’s a lack of night clubs in Notting Hill but a great range of pubs, bars and other eclectic venues for a good night out. You can get your hands on all sorts of drinks from American cocktails to German beer. There are plenty of small garden squares dotted about the area but one that stands out in particular is Avondale Park which is home to the world’s first floral lawn. The lawn is a collection of over 65 species of flowers including camomile, mint, thyme and daisies. The park also has a small range of sports facilities. Notting Hill is fantastic for both shopping and eating. Shops range from designer stores to independent and quirky boutiques and vintage clothing shops. Restaurants also range from high class eateries to eccentric restaurants and cafes. There’s so much to explore, whatever your tastes. The Retro Clothing Exchange sells designer vintage clothing for both Men and Women. Their home ware shop has a range of retro items, from chairs to pottery, to decorate your home. Located next to one of London’s oldest cinemas, the Electric Diner serves French-American food and has a selection of 20 beers to choose from. The diner has a low ceiling and booth style seating arrangements, giving the diner a distinct vibe compared to other eateries in the area. There’s a variety of schools, many private, in Notting Hill. Ladbroke Square Montessori School caters to 2 ½ year olds to 5 year olds, the Notting Hill Preparatory School is for children between 5 and 13 years and the Notting Hill & Ealing High School is an independent high school for girls. Notting Hill is well served by underground stations. 30 Ledbury Road, Notting Hill, London, W11 2AB. 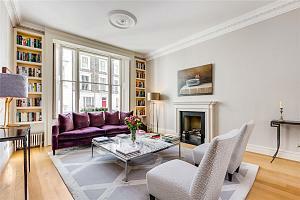 If you are looking for a property in Notting Hill, please get in touch by calling or pop into our office. 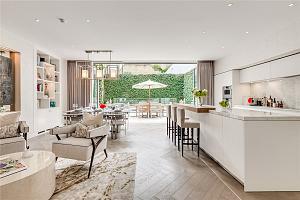 For more information, contact the local property experts in our Notting Hill branch.